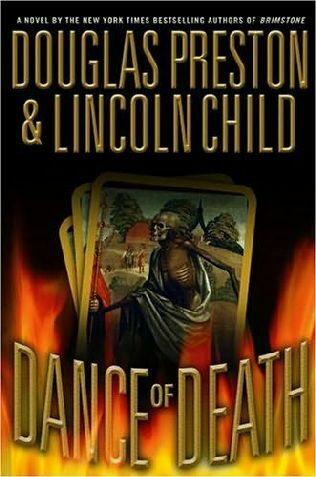 Books: Dance of Death | She's Crafty! I love their books too, although I’ve only read maybe 3 or 4. Me too! I have read only a handful, but I keep wanting more! They’ve also written some books independently of one another, and I have read a couple of Douglas Preston’s that I really liked.